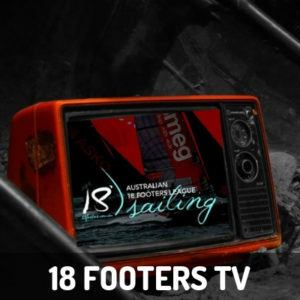 Race two of the 18 Footers Australian Championship got away today in a 9knot east-nor-easter. The fleet was eager to get started with a number of boats over the line early. Simon Nearn, Grant Rollerson and Niall Kinch on De’Longhi won the start on the port end of the line and didn’t let up from there. At the end of the first of three windward/leewards, De’Longhi had a solid lead over Yandoo (John Winning) and Smeg (Lee Knapton). 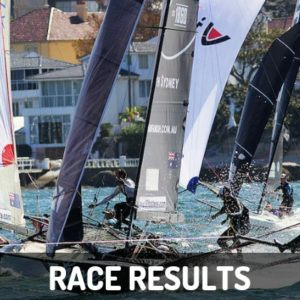 It wasn’t an easy battle for the minor places with four boats, who were OCS; Thurlow Fisher Lawyers (Michael Coxon), Coopers 62 Rag & Famish (Jack Macartney), Triple M (James Ward) and Compass Markets (Keagan York); mixing it up at the front of the pack the entire race. While De’Longhi continued to maintain their lead throughout the race, John Winning put the pressure on the leader on the way to the finish. It was almost a photo finish in the end with Winning finishing just nine seconds behind Nearn. Smeg finished a further minute back in third. “It is a good one for the over 40s,” he commented on his win and Winning finishing second. While the conditions are not Winning’s favourite to sail in, he was very happy with the team’s performance. The racing was extremely close with the top six boats finishing within just over two minutes of each other. With the JJ Giltinan just over a month away, the battle for the podium is going to be a close one. 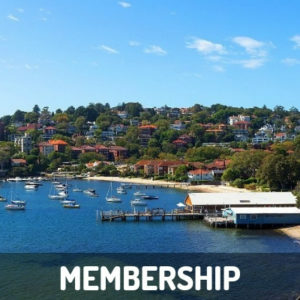 Race three of the Australian Championship will be held on Australia Day, January 26. There will be no spectator ferry but the race will be live streamed. 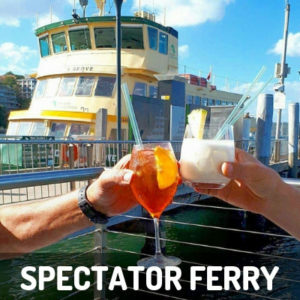 Race four will be held on January 29 and the spectator ferry will leave Double Bay Wharf at 2:15pm. Tickets can be bought from reception.